Ombak Bali hits the shore of La Plancha in Seminyak again this year, presenting three days of surf film screenings, music and art on August 11,12 and 13. The film screenings are usually the main draw, and is free entry for the public. 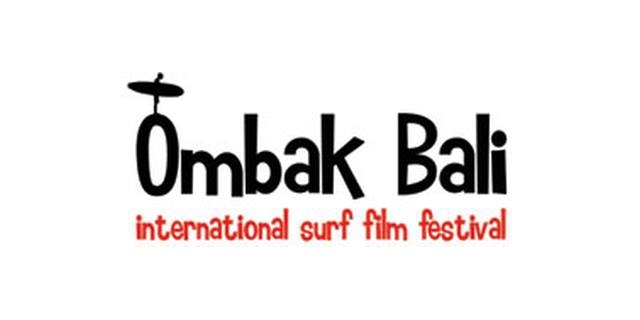 Ombak Bali in itself becomes a platform for surf filmmakers to promote their work, and aims to promote awareness of social issues and the environment by screening inspirational surf films.